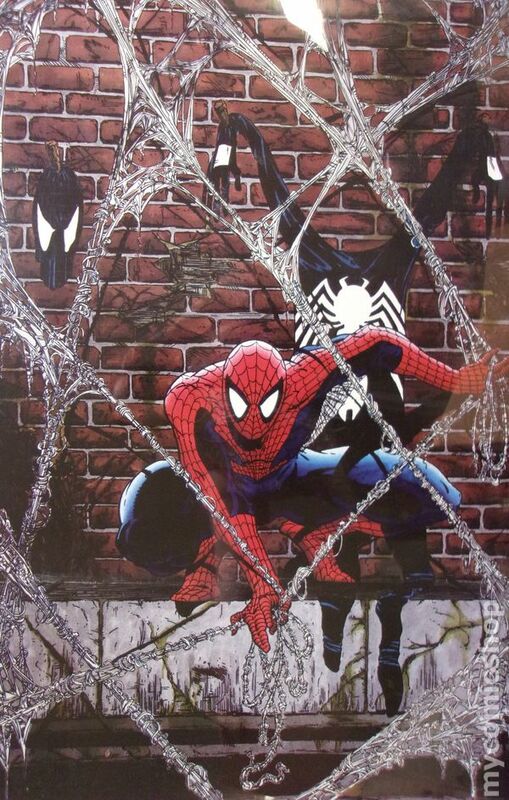 Vintage Spider-Man poster created by McFarlane. 22-in. x 34-in. Note: Poster comes rolled.